What's New: Burberry, Cover FX and Aerin | Top Beauty Blog in the Philippines covering Makeup Reviews, Swatches, Skincare and More! 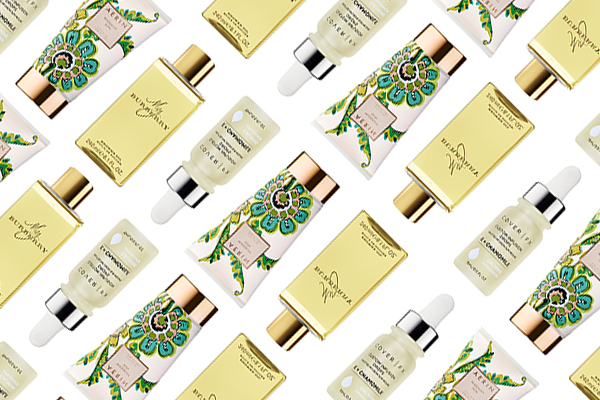 A vitamin-rich concentrate that allows you to infuse any product in your beauty regimen, richly luxurious and deeply replenishing body cream and a nourishing shower oil with the scent of My Burberry; all available now! 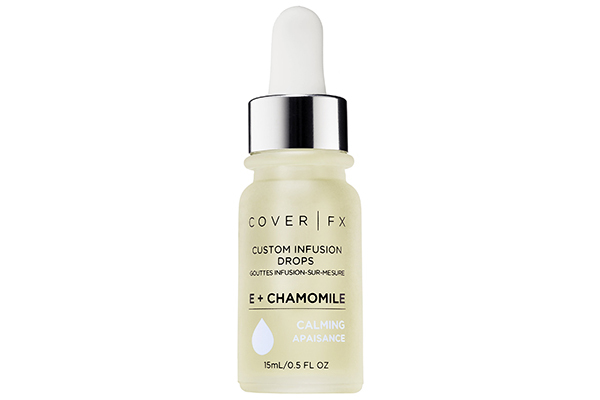 Cover FX Custom Infusion Drops - Formulated with concentrated vitamin F, neroli oil, and sodium hyaluronate to help skin better retain moisture and improve skin elasticity - custom Infusion Drops can be mixed with anything liquid: moisturizers, serums, oils, primers, foundations, and tinted moisturizers. Simply place your usual product into the palm of your hand, drop in Custom Infusion Drops, mix with your fingertips, and transform it into your own perfectly infused complexion solution. Burberry My Burberry Shower Oil - Infused with My Burberry Eau de Parfum and almond oil, this delicately scented oil leaves skin moisturized, nourished, and fragrant. Inspired by the trench coat and its heritage of British design and craftsmanship, My Burberry captures the fragrance of a London garden after the rain. The scent is a contemporary British grand floral and features a delicate heart of rose woven with an unexpected touch of geranium leaf. 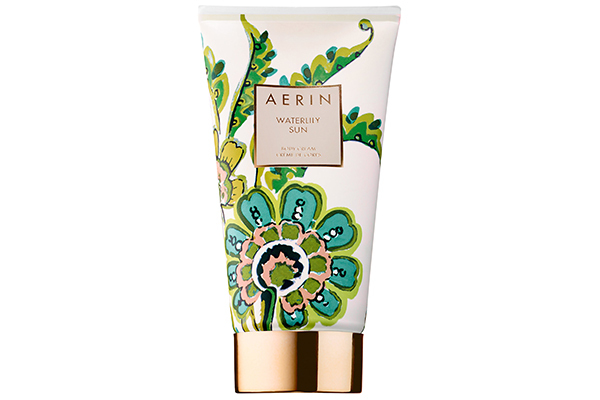 AERIN Waterlily Sun Body Cream - This cream drenches with healing moisture to soften and help revitalize the look of skin. Skin appears refreshed and delicately scented with the Waterlily Sun fragrance. Like sunlight reflecting on water, bright Sicilian bergamot and lush dewy greens entice the senses for an invigorating, luminous first impression. Delicate yet alluring waterlily and soft, exotic jasmine sambac add layers of depth and intensity, warmed by sweetly inviting musk. The effect is bright, dewy, and fresh. ¡¡Son unos productos maravillosos!! Besitos. The packaging of the Sun Body Cream is so wonderful eye-catching! Interesting beauty products.So precise and detailed thanks! WOw! Looks like a must have! Amaizing products!! Those drops seem incredible! oh wow! the packaging is just so luxe. and coming from such brands i hope these products dont disappoint. will be checking them out. All of these items sound so lovely!